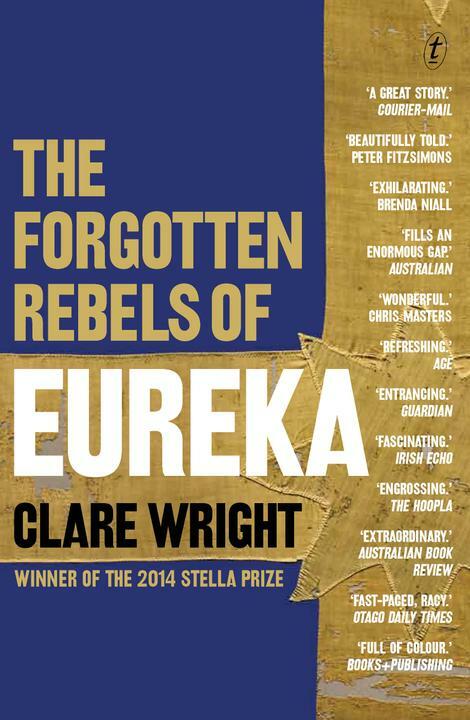 After Clare Wright’s Stella Prize win for The Forgotten Rebels of Eureka last week, Michelle Smith considers the importance of women’s literary prizes at The Conversation. Clean, error-free copy is how you get the high-end writer gigs, and it’s also how every editor contacts you all the time and asks you to read a 500-page book and write 2000 words for a $300 check you’ll receive four months later. Boo-ya! 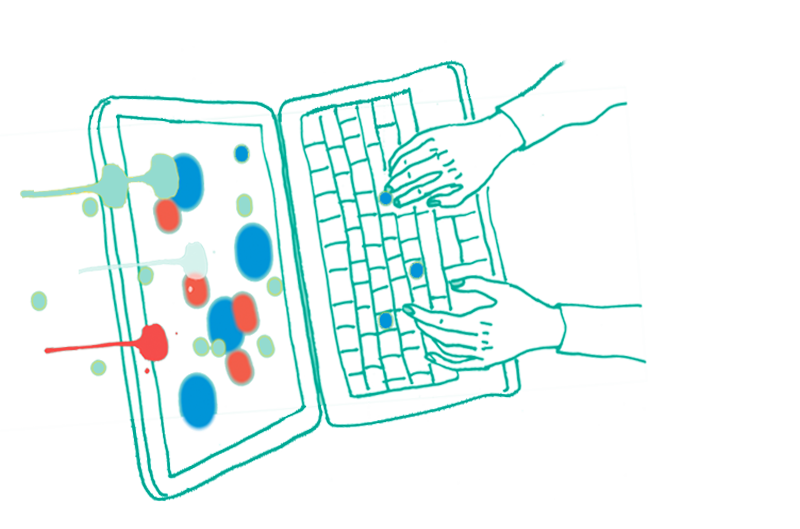 Is it okay to mine real relationships for literary material?